Jenna Bell and Wesley Hamilton will take the stage and inspire our members at our Annual Meeting! To get tickets and to sponsor this event please visit our event page! Will inspire the audience as they describe experiences with heart condition and disability. Jenna Bell, most recently of Leavenworth, was diagnosed with cardiomyopathy in 2008, putting her at risk of sudden cardiac death. She was told she would never have children and would live with heart disease for the rest of her life. During this time, her fiancé Dan was on a 15-month U.S. Army deployment in Iraq. The couple stood up to the challenge and married in 2009. Under the supervision of Saint Luke’s cardiologist Anthony Magalski, MD, she gave birth to their daughter in 2011. The couple adopted their son in 2014. 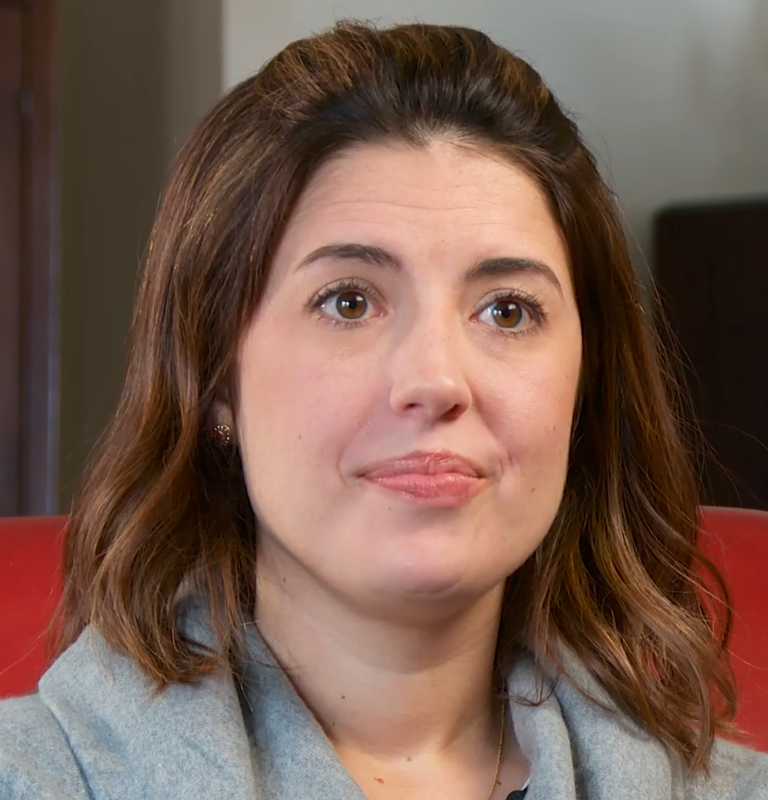 In February 2016, she received a heart transplant at Saint Luke’s by Michael Borkon, MD. Since then, she is enjoying raising her two children and has become an advocate for heart health with the American Heart Association. 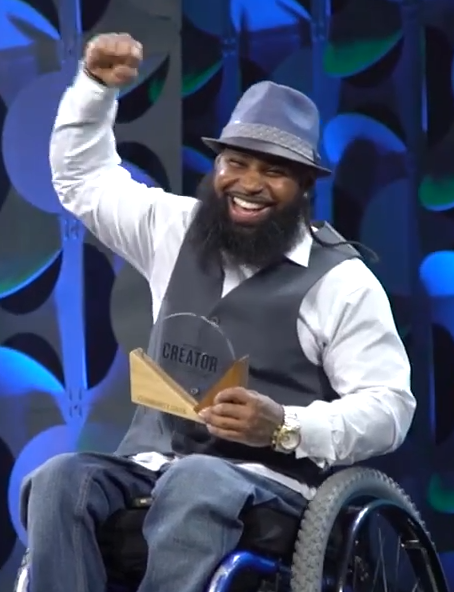 Wesley Hamilton was born and raised on the east side of Kansas City, Mo., where it was difficult for a young African American male to find opportunity outside of the streets. By the age of 16, he was on his own and too much for his mother to handle. At age 22 he saw the birth of his daughter, Nevaeh. He started working a full-time job and fought for and obtained sole custody of her. In January 2012, then age 24, life changed. He was shot multiple times by people he did not know, leaving him paralyzed from the waist down. Initially fighting depression and weight gain, he realized he had to set an example for Nevaeh. He adopted a fitness and nutrition regimen, losing 100 pounds and leaving behind the dark cloud of depression. Today he is an adaptive athlete, succeeding in bodybuilding, wheelchair sprinting and cross-fit. He also started the Disabled But Not Really Foundation to encourage people with disabilities to exercise. He also shares his inspiring story with youth and community groups around the area. 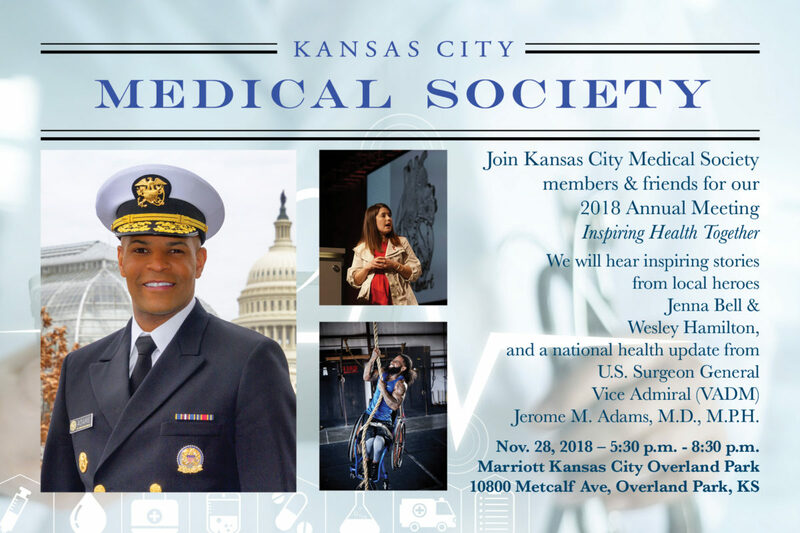 To learn more about our speakers read KC Medicine, The Journal of the Kansas City Medical Society.